July | 2010 | Read it! Read it! 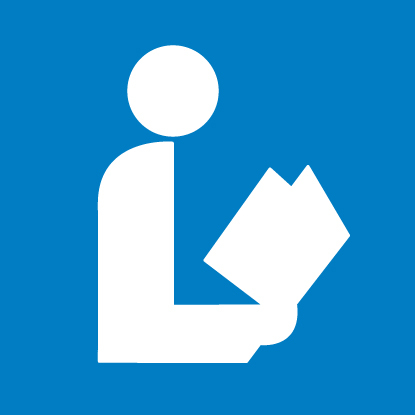 The original National Library Symbol was adopted by ALA (American Library Association) in 1982. Now, a second symbol has been added to go along with (but not replace) the traditional symbol. 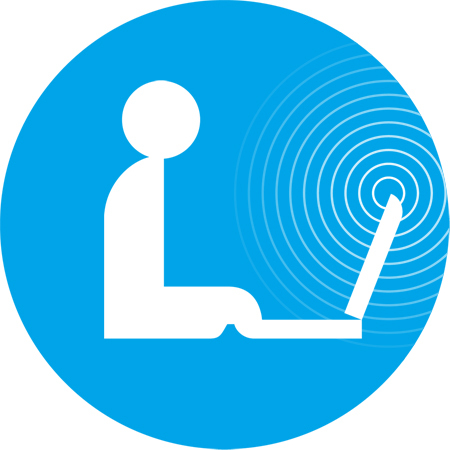 The new symbol is a modernized version that reflects the use of technology in libraries. Whether you get your information in a printed format or via your computer, libraries are the place to go! Do you know about Delicious? The BSC Library uses Delicious to bookmark great sites. The bookmarks are organized into subject bundles and tagged to help you zero in on topics of interest. To see and use BSC Library’s bookmarks , click on the link on the right-hand side of this screen. Enjoy! You probably know that To Kill a Mockingbird by Harper Lee turned 50 this year. Did you also know that Dracula turned 113? Written by Irish author Bram Stoker, Dracula was first published in hardcover in 1897 by Archibald Constable and Co. It was not an immediate bestseller even though reviewers gave it high praise. Now it is a classic. Most of us know the basic Dracula story from all the vampire literature and movie adaptations it spawned, but how many have read the original book? I didn’t read it until last year and am glad I finally did. I loved it! Even though we have a couple of copies of Dracula in the library as well as a downloadable eAudiobook, I chose to read it in daily installments delivered to my email account via DailyLit.com. If you haven’t tried DailyLit, check it out! I also read The Complete Adventures of Sherlock Holmes that way. If you are into all things vampire, the BSC Library has related titles such as The Annotated Dracula, Dracula: the Vampire Play, Dracula’s Brood, In Search of Dracula, The Man Who Wrote Dracula, Nosferatu (VHS format), the Twilight series by Stephenie Meyer, and more. Check them out! Finally, Bram Stoker’s grandson is following in his grandfather’s footsteps. Dacre Stoker wrote Dracula: the Undead as a sequel to the classic tale. It got great reviews and we have it at the BSC Library (PS 3619 .T645 D73 2009). I haven’t read it yet, but it’s on my list! Bookless libraries? Can you imagine? Yes! In the digital age, more and more bookless libraries will appear. At the BSC Library, we still purchase traditional printed books, but we are also investing in eBooks and other eResources more than ever before. Want to know more? Listen to (or read!) this story about Stanford’s Bookless Engineering Library from NPR. Reimringer now lives in St. Paul, Minnesota, and lists Hemingway, Cheever, Flannery O’Connor, John McGahern, and Andre Dubus as his favorite authors. Vestments will be released in September by Milkweed Editions. The BSC Library is ordering a copy. Check it out! The 2010-11 Bismarck State College Annual Operating Budget is now available. The Library’s copy does not circulate and is shelved in the Reference section at this call number: Ref LD 6501 .B5 A56.